Ghana is known as one of the easiest countries to travel in West Africa and the friendliest people you’ve ever met. Culture is of paramount importance and there are often festivals and traditional festivals that are certainly worthwhile to visit. The “Ashanti” people living around the city of Kumasi are probably the most famous "tribe" of the country. Ghana has a rich past that took shape with the trade of first slaves from Ghana to the North African countries through the Sahel and Sahara. The land that was then called the “gold” coast was the center of the West African slave trade in the 18th century. The Dutch brought slaves to Suriname via Curaçao. 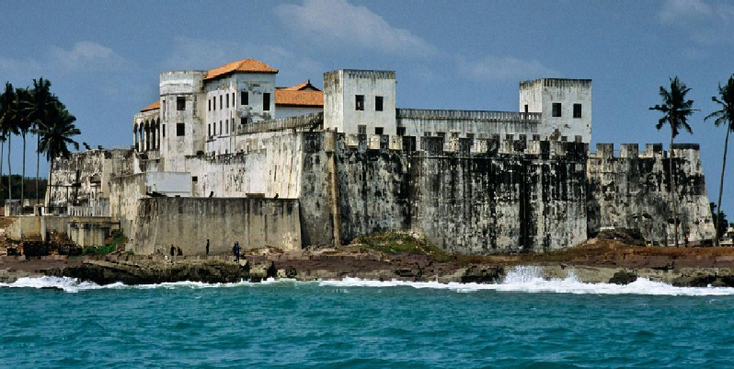 The most famous slave forts, which are now on the UNESCO list are in Cape Coast and Elmina but there are many on the coast and often with "Dutch names". 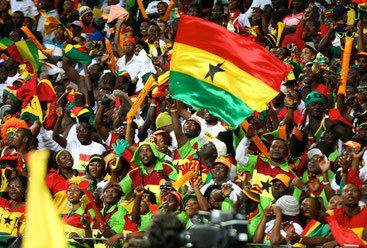 Ghana became independent in 1957 after the years that Great Britain ruled it. The black star in the flag represents African freedom. The country has a long coastline. Unfortunately, part of it is badly polluted, but most of the pieces are like paradise like the beach in the village of Axim: white sand, palm trees and clear blue water. The country also has a lot to offer in terms of flora and fauna. 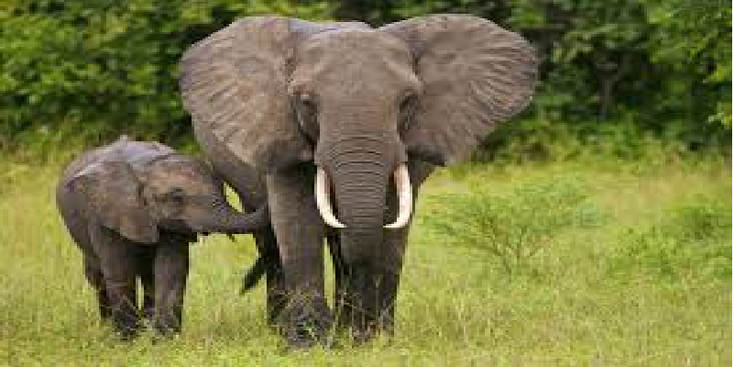 There are parts of rainforest, National parks such as Mole and Kakum, waterfalls and many large wild animal species such as: elephants, crocodiles, hippos and monkeys. But do not expect safaris like in the east of Africa. Four out of five Ghanaians live on less than two dollars a day. The north is drier and poorer than the south. Around 35% of people in Ghana are short of food. Because of this problem, the country is flooded with mainly young volunteers from Western countries but you can put questions if they really help.